The annual Jane Todd Crawford Auxiliary's Community Egg Hunt is always a big hit! 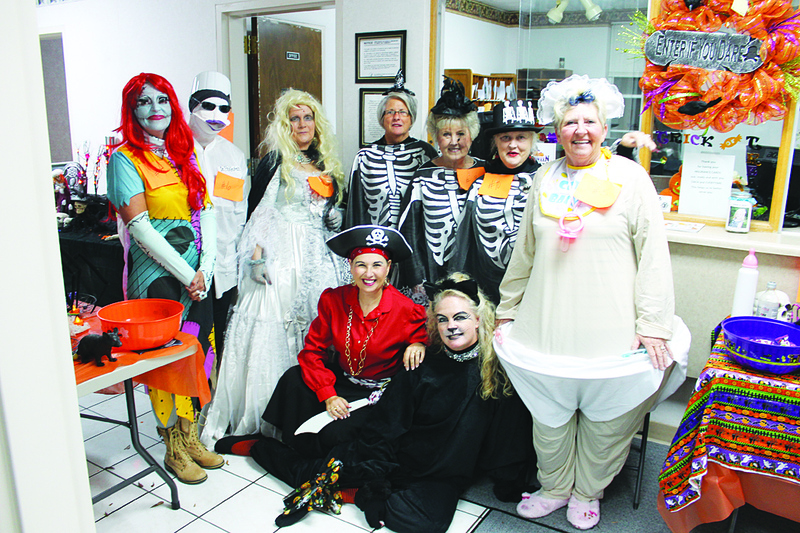 The Auxiliary at Jane Todd Crawford Hospital is made up of hospital employees and some community members. The group’s primary purpose is to assist the hospital and/or various departments with projects or items they may need. Some of the items the Auxiliary has funded include building the covering over the emergency room entrance at the hospital, buying CPR equipment and training booklets, geri chairs for physical therapy, and equipment for the kitchen. 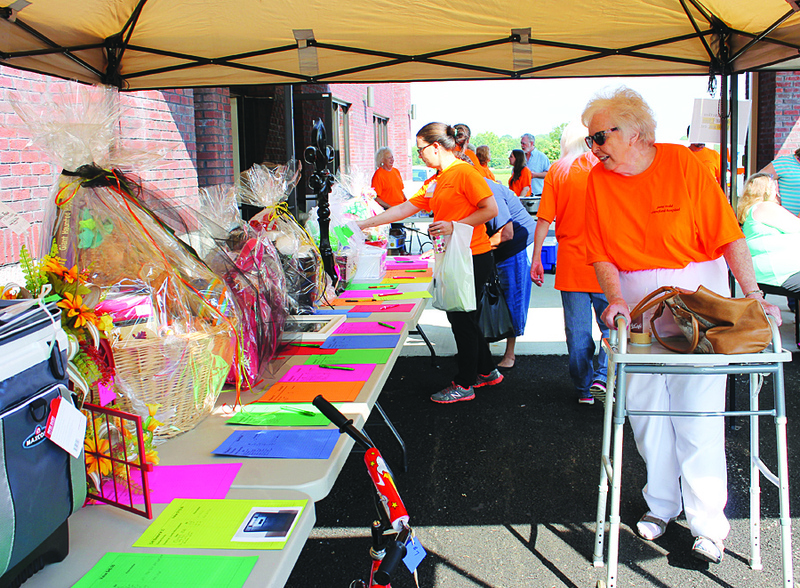 The Auxiliary does fund-raising throughout the year, with its major fund-raiser held at the annual Health Fair with a Silent Auction. It is made possible through donations from the hospital departments and individual employees, as well as local businesses. JTCH Auxiliary also sponsors two major community events – an Easter Egg Hunt in the spring and a Halloween Fest in the fall. 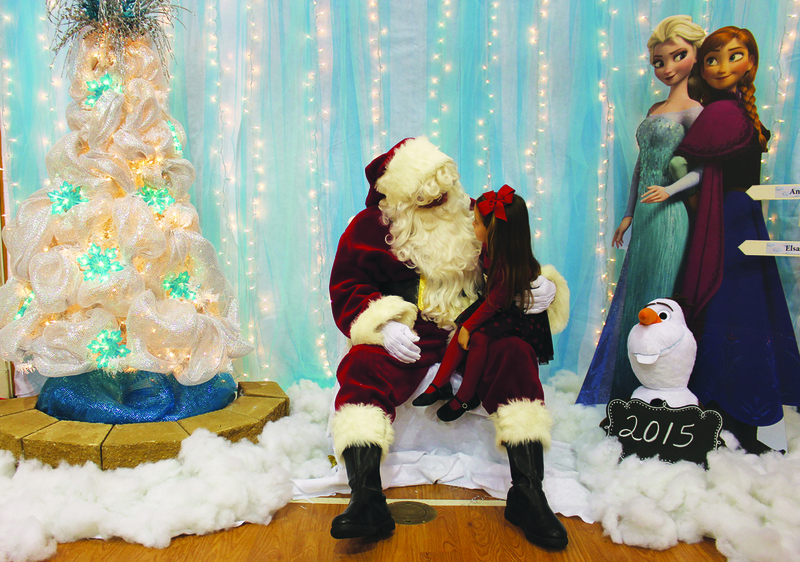 Both events are free to the public and geared toward children. The Auxiliary is also responsible for decorations and Santa Claus’ visit at the annual Employee Christmas Party. The Auxiliary meets at 12 noon on the third Wednesday of the month in the in-service room at the hospital. Dues are $5 a year, and anyone is welcome to join.